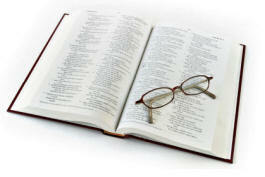 This website is an outreach of the Christian Apologetics and Research Ministry found at www.carm.org. Our concern is that God be properly represented and not belittled in such a way that His majesty and glory are not violated. We are those who seek to honor God according to His instructions in the Bible. We do not support any teaching that violates God's word.